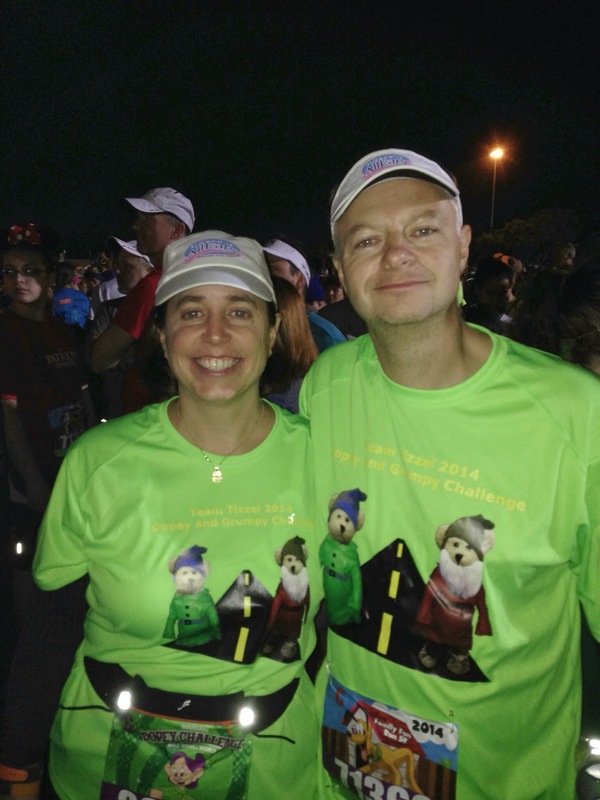 Holly has been involved in distance running since 2005 when she completed her first marathon in Chicago. She participates in a variety of races each year including 5ks, half marathons, and marathons. She's currently working on completing a marathon in each state and has one international marathon under her belt (2011 Reggae Marathon in Negril, Jamaica). Holly has been a member of Team AllEars Running since it's inception. 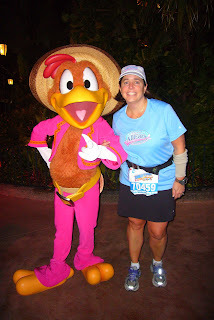 In both 2010 and 2011 Holly has completed the Disney World Goofy Challenge which consists of a half marathon day 1 with a full marathon the next day. She's tacked on 5k's to the Goofy to complete the unofficial "Dopey" Challenge. In 2012 Holly participated in the 5k, half marathon, and marathon relay with AllEars teammate Jamison Reynolds (their relay team name is Team Millennium Fado). She has also completed one Coast-To-Coast Challenge. Holly has raised $8,700 over the first two years as a Team AllEars member. 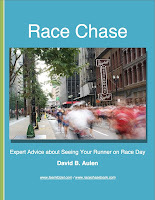 Dave has also been involved in distance running since 2005: as a spectator. Thanks to marathoning Dave has improved his photography, videography, and knowledge of reading maps. Dave participates in several 5ks a year as a walker and once finished first in his age group. Dave's longest race was also his first international race: Jamaica's Reggae 10k. Dave is also member of Team AllEars Running. His mother died from cancer (that started as breast cancer) in 1989. After witnessing the impact of Team AllEars firsthand he decided it was time he step-up and do more to raise funds and awareness. 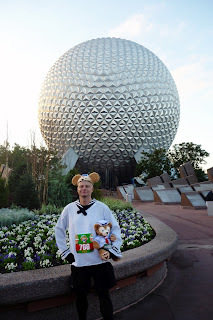 In 2012 he participated in the 5k dressed as Duffy the Disney Bear. Dave has produced several videos for Team AllEars to use for recruitment and fund raising. Collectively Holly and Dave have raised over $30,000 for Avon's Breast Cancer Charities.